Welcome to The Residences at Manchester Place! Our spacious, thoughtfully-designed apartments offer one, two, and three bedroom floor plans. Features include an all electric kitchen with granite breakfast bar, in-unit washer/dryer, natural light, 7 ft. windows, air conditioning, energy efficient lighting and appliances, and granite bathroom vanity. 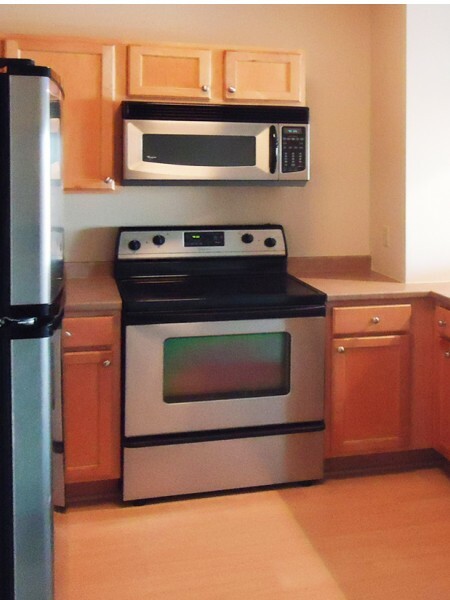 Select apartments offer stainless steel appliances and expansive decks.  At The Residences at Manchester Place you are privileged to many community amenities, including a rooftop deck, 24/7 fitness center, dry cleaning pick-up and drop-off, gated and attached parking garage, and community room. Our pet-friendly community welcomes you and your four-legged family member. You will find easy access to Manchester Airport, the Seacoast, Lakes Region, White Mountains, and Boston, plus you are only minutes from some of the best restaurants, shopping, and entertainment Manchester, NH has to offer.